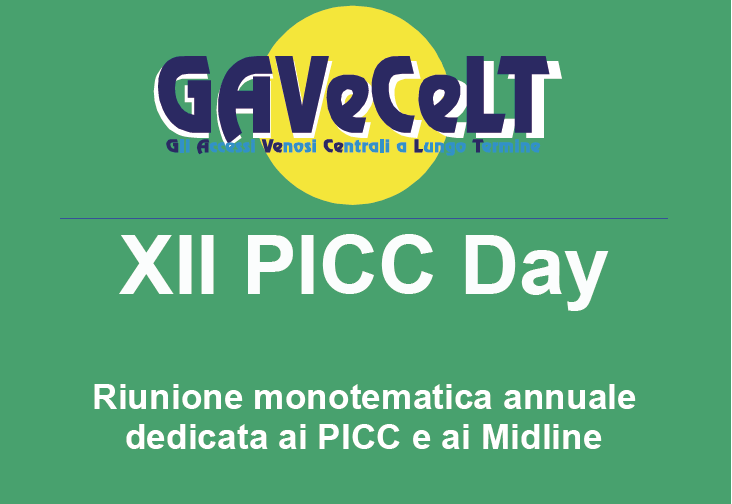 On December 3-4 at Bologna Fiere will be held the XII PICC Day, the training event on the techniques and technologies related to the central catheter with peripheral insertion, the PICC and MIDLINE. 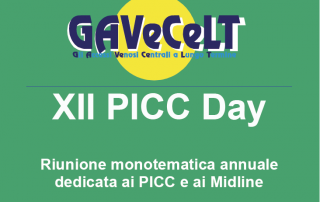 GEM will participate with a stand. We are waiting for you. GEM and Cardiolink at the Spanish National Congress in General Surgery in Madrid, presenting Glutack. Great cooperation between Cardiolink and GEM! 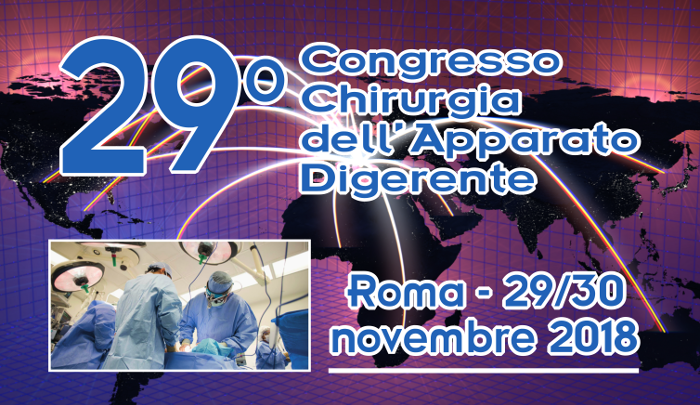 GEM is pleased to announce its participation in the 29th edition of the Congress of the Digestive System Surgery, which will take place in Rome on November 29th and 30th 2018 in the historic location of the Auditorium of Massimo. We wait for you at the stand … to try the GLUTACK. We are pleased to inform you that GEM S.r.l. 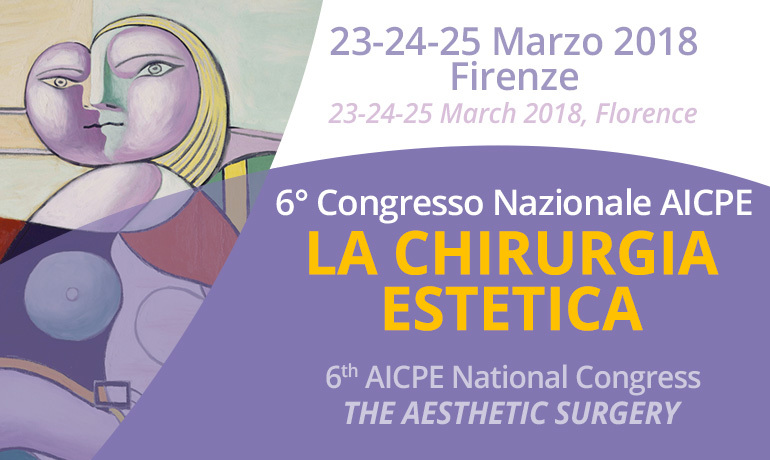 will be present at the Joint Congress 2018 of the Italian Scientific Societies of Surgery (SIC) that will take place in Rome – EUR at the “La Nuvola” Congress Center from 14 to 18 October. We will talk about GLUBRAN 2 …. and not only. 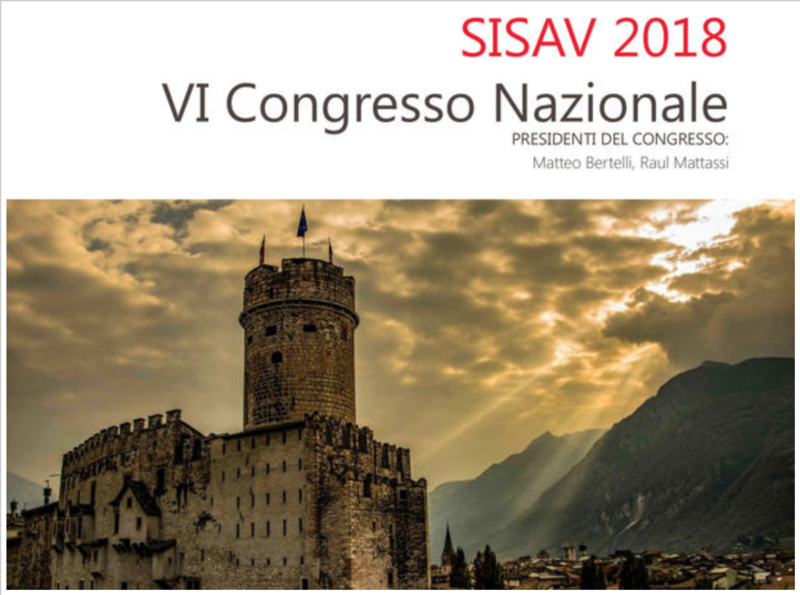 GEM will attend at the VI SISAV National Congress, Italian Society for the Study of Vascular Anomalies, held in Comano Terme (TN) from the 27th to 29th of September. GEM will attend the next CIRSE, the annual congress of Cardiovascular And Interventional Radiological Society Of Europe, from 22 Sep to 25 Sep 2018. We will attend the next SICO ONCOTEAMS SPRING MEETING from 18 to 19 of May. We will attend the next International Hernia Congress in Miami from March 12th to 15th.